Solar panels at a Florida Power and Light solar farm in West Kendall. Hal Harvey, a co-author of a book on policies to slow climate change, says Florida's local and state officials have an opportunity to advance renewable energy in the Sunshine State. "Electric and gas utilities are regulated by states," Harvey said in an interview with WLRN. Officials "can set efficiency standards for vehicles, if they follow the California model. They can set building codes... windows that reflect heat rather than let it into the house, for example." Harvey said Florida officials should focus on increasing the use of solar. The price of using solar energy has dropped by 80 percent over the past decade. "There’s so much sunshine in Florida," he said, "it’s rather insane not to have one of the most aggressive solar energy programs in the world." He said unified action by local elected officials could make a big difference in getting South Florida’s major energy company, Florida Power and Light, to focus more on solar energy. The company currently has 14 solar farms in Florida and is constructing four more, including one in West Kendall. 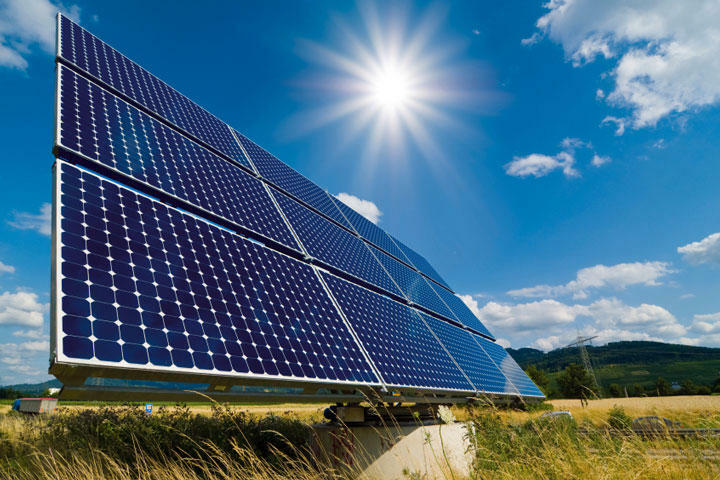 But FPL also has come under fire for actions opponents regard as anti-solar, including supporting a proposed 2016 amendment to the state constitution that could have raised costs for solar users and created obstacles for other companies hoping to break into the state solar energy market. "If the city of Miami and other cities banded together and said, 'We want to buy 100 percent renewable energy,' the utility would have to react, and so would the state public utility commission," Harvey said. Harvey noted renewable energy could bring substantial job gains to the Sunshine State, since installing solar panels is a job that can’t be outsourced to foreign countries. In the southern part of the Sunshine State, solar energy is trending. Appliance manufacturers and home builders are in Washington, D.C., today to celebrate a popular energy efficiency program, even as it's slated for elimination in President Trump's proposed budget. 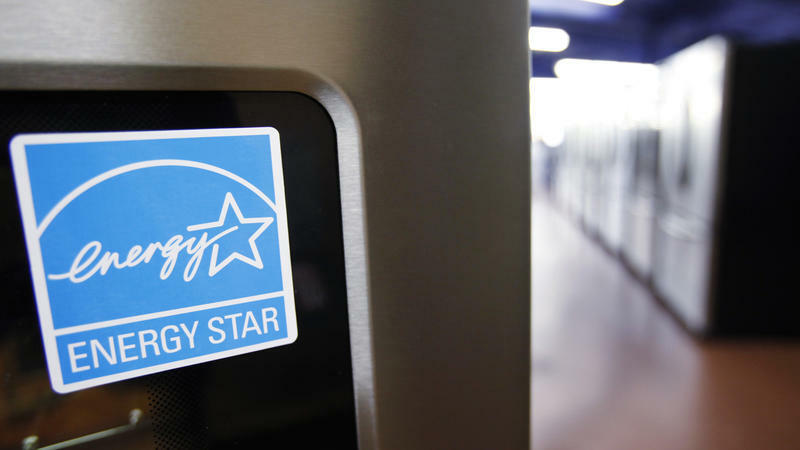 You probably know the program's little blue label with the star — the Environmental Protection Agency says 90 percent of U.S. households do. Florida is increasing its solar power installations faster than almost any other state in the nation, according to a new report by the Solar Energy Industries Association.